Participants with continuous cycling course and bipolar disorder responded poorly to long-term treatment. 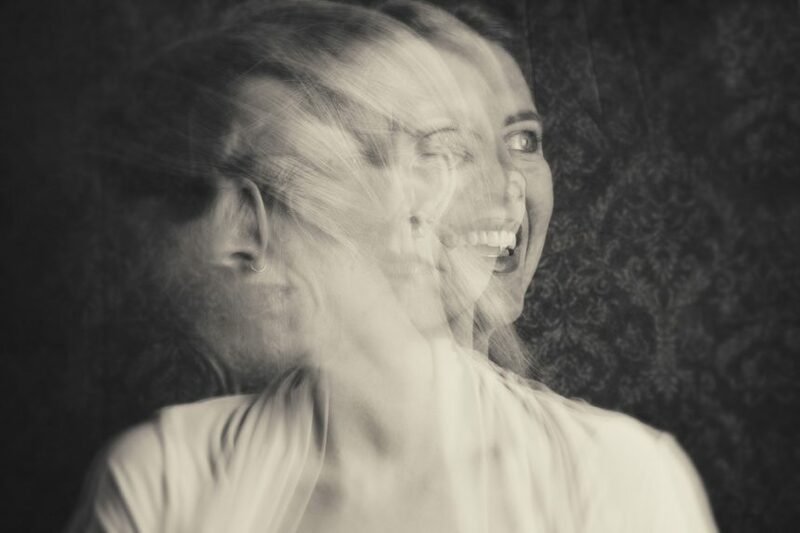 Adult patients with bipolar disorder and a continuous cycle pattern exhibited a significantly poorer treatment response compared with patients with bipolar disorder with a noncontinuous cycle pattern, according to a study published in the Journal of Affective Disorders. Researchers of this meta-analysis sought to compare the long-term response to treatment in patients with bipolar disorder who exhibited a continuous cycling course vs patients with a noncontinuous cycling course. Investigators searched relevant databases, including MEDLINE, Cochrane CENTRAL, and EMBASE for peer-reviewed articles on continuous cycling course patterns in adults with bipolar disorder. Researchers performed a systematic review of 6 observational studies involving 671 adult patients diagnosed with bipolar disorders, of which 29.4% demonstrated continuous cycling course patterns and 70.6% non-continuous cycling course patterns. All patients were treated with mood stabilizers—most commonly lithium monotherapy—for at least 1 year. Treatment response reported during the patients’ last follow-up visit was the primary outcome measure of the meta-analysis. Effect size measures were based on the success rate difference between the proportion of responders in the continuous cycling course group vs the noncontinuous cycling course group. Researchers used a random-effects model to account for any heterogeneity reported in the primary studies. Overall, the response rate in the continuous cycling course group was 34%, whereas the response rate in the noncontinuous cycling course group was 49.3%. A significant difference in response rates associated with cycle patterns revealed a success rate difference of -0.17 (95% CI, -0.25 to -0.09; P =.0001) with low heterogeneity detected among the sample (χ2 (5)=5.16; P=.338; l2=3%). Limitations of the meta-analysis included a small number of studies and the observational nature of their design. The heterogeneity observed in treatment duration across studies and the unblinded nature of the study outcomes were also limiting factors. 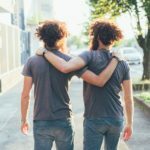 Findings of the meta-analysis show that a significant association exists between cycle pattern and treatment response in patients with bipolar disorder. Specifically, patients with bipolar disorder and a continuous cycling course pattern had a poorer response to long-term treatment vs patients with bipolar disorder and a noncontinuous cycling course pattern. Researchers indicate that future research should identify homogenous subsets of bipolar patients who may benefit from new prophylactic treatments. Tundo A, De Crescenzo F, Gori D, Cavalieri P. Long-term treatment response to continuous cycling course in bipolar disorders: a meta-analysis. J Affect Disord. 2018; 241: 367–370.